Beautiful wooded lot on private drive! Located in Rivercrest,site of Homearama 2017 - amazing curb appeal! Community offers state-of-the-art clubhouse,sparkling pools,walking trails,and a pond! Excellent Kings School District. 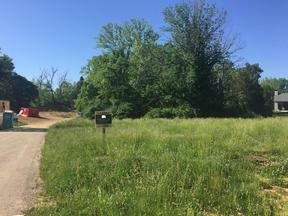 This won't last long - Select a builder of your choosing for this incredible homesite!